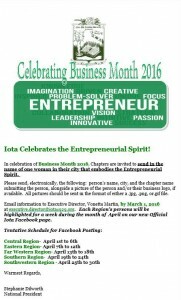 "Business and Professional Women: Furthering The Dream of Economic Independence"
Announcement about 2016 Business Month can be found on the Iotans in the News page. Schedule your visit today! Requests to visit the National Headquarters can be made by clicking here. 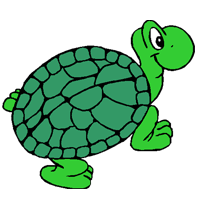 Iota Phi Lambda Sorority, Inc. offers scholarship opportunities through its local chapters and regions. 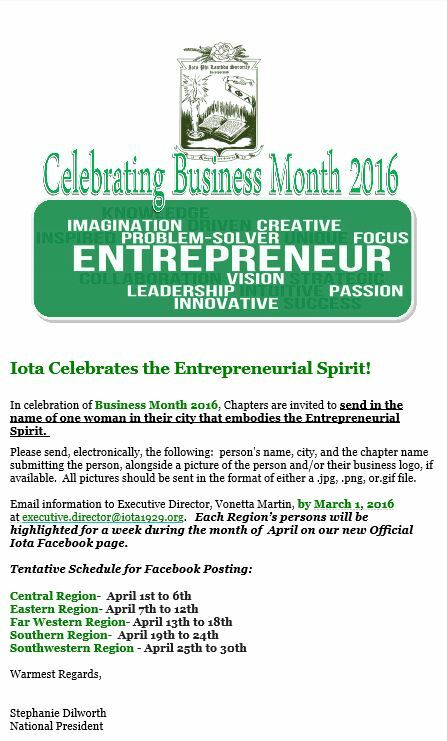 Contact your area chapter for additional details. 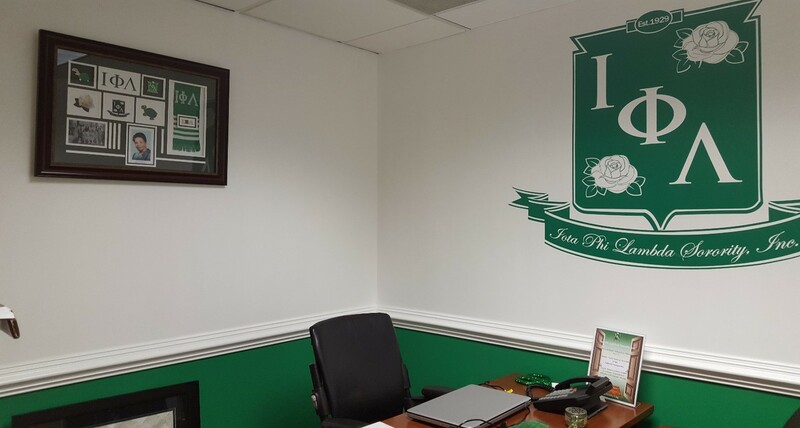 In keeping with our founder’s vision, chapters and members of Iota Phi Lambda Sorority implement and execute programs and projects throughout the year to further the aims and ideals of the organization.